Oz is a consultant who’s been working with data and Excel for roughly 15 years. His clients tend to be the smaller companies that aren’t in the big-data conversation. Instead, they rely on Excel as a solution where other solutions are too expensive or unnecessarily complicated. 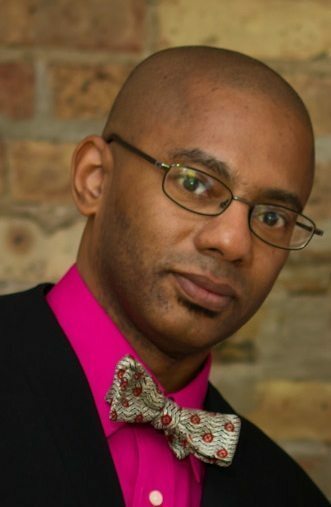 Oz also teaches public and private Excel workshops in the Chicago area, he’s taught workshops at University of Illinois-Chicago and Northwestern University, and he’s spoken at IgniteChicago. Oz’s blog, DataScopic.net focuses on aspects of data literacy that keep people from making the most effective use of Excel, and getting what they need from their data. Oz is the voice of those smaller businesses. Keeping people honest when they start taking as if everyone has an IT team, endless money, and too much time. Oz brings fun and bold humor, showing that Excel is where you find the funk!